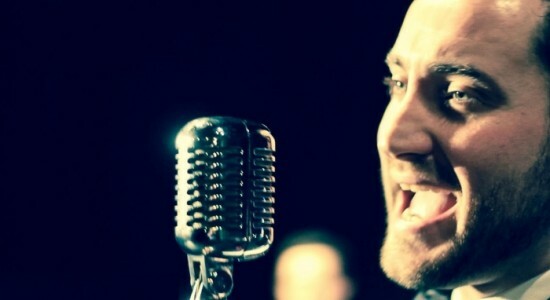 An established, accomplished swing singer with multiple shows designed specifically for 5 - 8 piece bands. Experience producing own shows, as well as with working with numerous international clients. 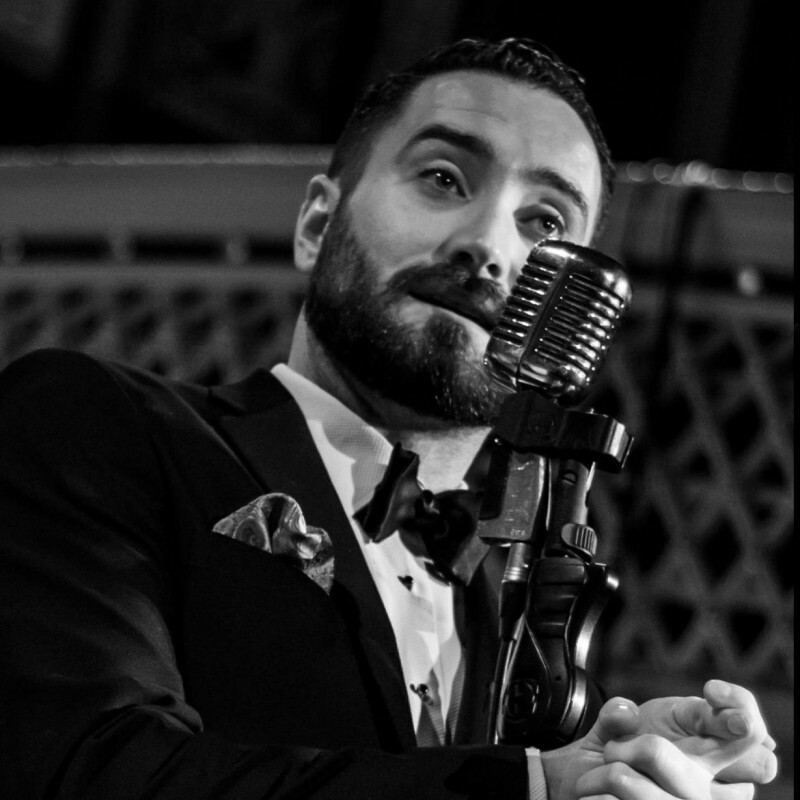 With a foundation in Theatre, including 'Shakespeare's Globe', and boasting over a decade of experience with live Swing bands, Alan brings a classic sense of style, sophistication and charm to his live performances. 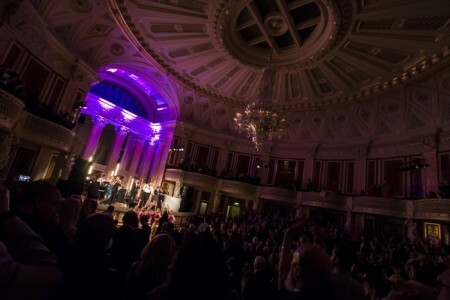 Performing regularly with major clients, such as Hilton Hotels, his extensive repertoire and reputation regularly take him across the UK and Europe, not to mention private performances in New York and Cape Town. 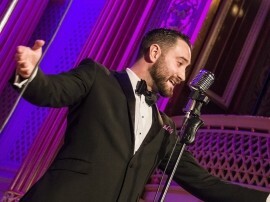 Standing on the shoulders of giants such as Frank Sinatra, Tony Bennett and Bobby Darin, Alan's impeccable voice, presence and charisma mark him out as one of the most dy ... namic of performers available. 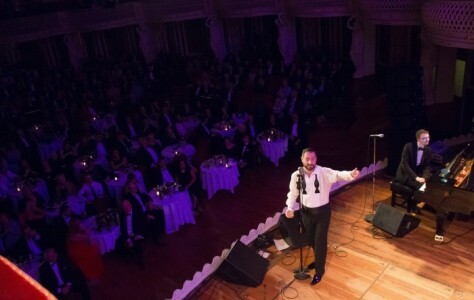 I've seen Alan perform many times, and have also been lucky enough to perform with him. This man is a true talent. Professional, talented and handsome. Whats not to love. 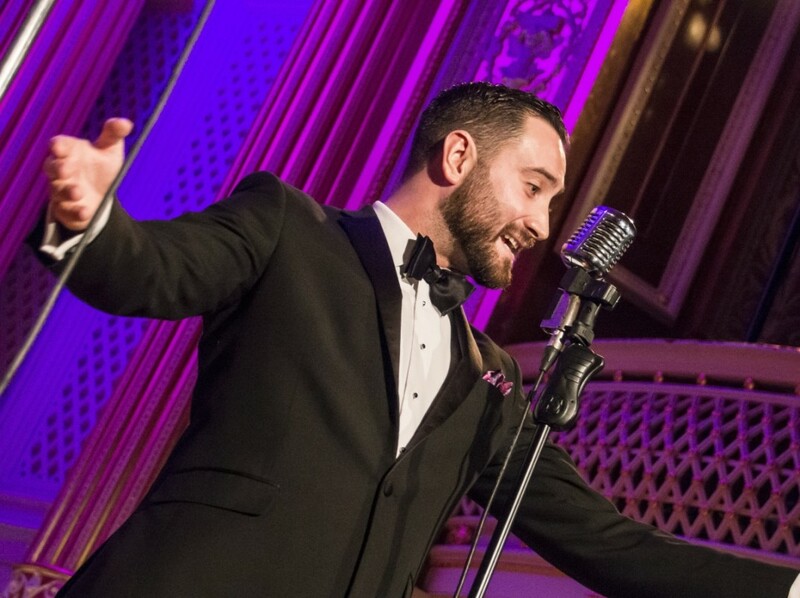 If you like a wee bit of swing then you will absolutely love his performances. I highly recommend catching his act if you can. Brilliant singer, brilliant entertainer. Seen him in regular shows and at my wedding he song with my father in law. He is great go and see him. 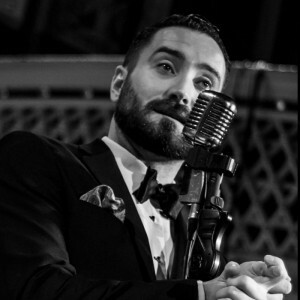 Alan Cross has been performing at or venue for some time now and is a great performer, entertained and above all singer. Always draws a crowd and gets everyone on their feet. Would definitely recommend! A fantastic performer. Has a brilliant rapport with the audience. 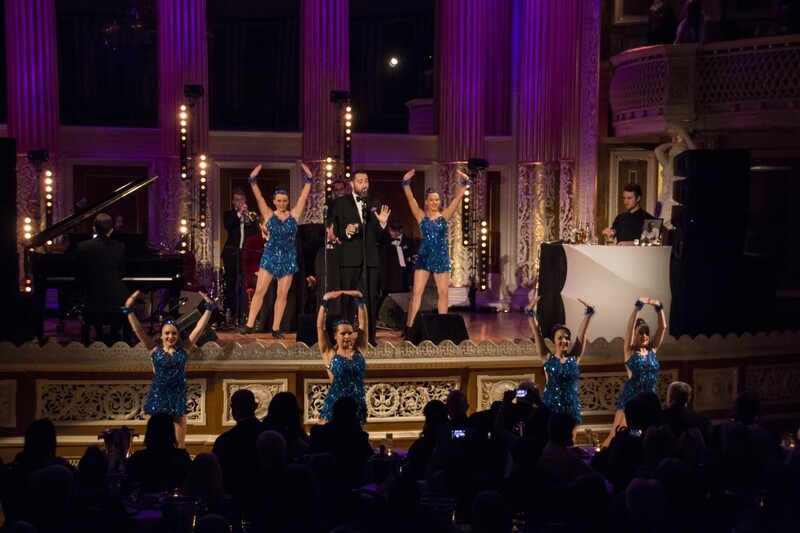 We have a lot of performances at our events. Alan is definitely one of the best. I have enjoyed watching this amazing singer and showman numerous times. 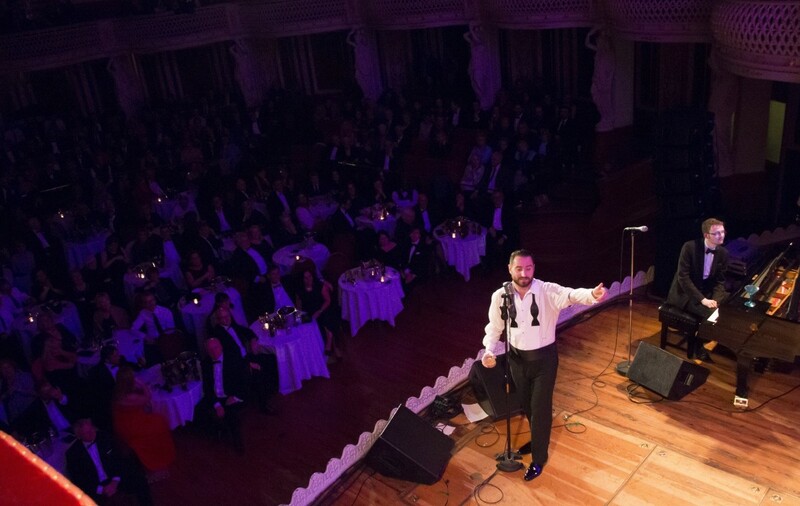 Alan engages his audience and always has people on their feet and requesting their favourites; all of which he can deliver. His usual Saturday evening gig in Hilton is just a wonderful place to enjoy Alan's amazing singing and start the weekend off in style. 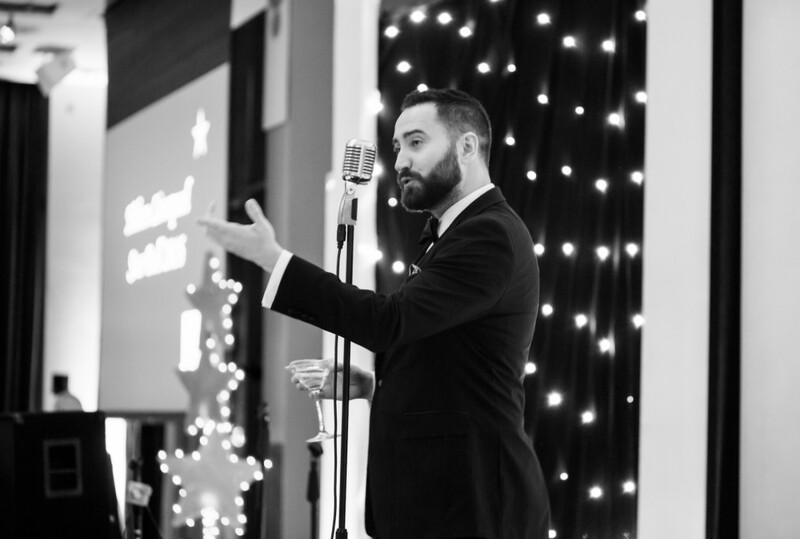 Amazing singer and entertainer, entertained over 350 guests recently at the Hilton Liverpool. Thank you so much Alan, giving your time meant a lot to us at "Queenies Christmas". You was fantastic as always !! I have encountered Alan's performances both as an audience and as a manager of a venue who hired him, and every time I watch him I'm blown away. To the audience, he is funny, witty, charming and incredibly talented. His voice is like caramel and I've rarely seen a more engaging artist. He brings lightheartedness where it is appropriate, and emotion where it is appropriate for the song and leaves people speechless. To a manager, he is professional but warm, and absolutely no hassle to book. He has helped us out at short notice multiple times and we couldn't be more grateful. We would book him every day if it were applicable! One of the best enterainers in town, gets the people on their feet singing and dancing, , I love him performing in my pub and he is a really a nice guy. Reviewed by: Peter Kavanaghs Pub. Alan Cross is an absolute star. 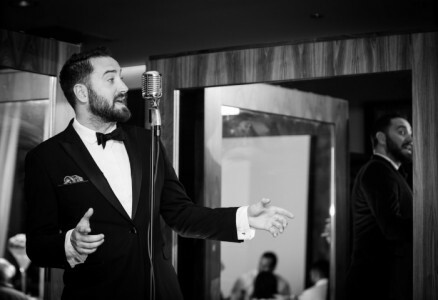 He's been bringing class and a little bit of sass to Sunday's at Tavern on The Green for a long time now and every week he never fails to put on an outstanding performance. The man is a gem, a true throwback to when cool was suave and honestly one of the best staples Liverpool has to offer. You need to see this man. Entertainment for all ages. "The more you drink, the better I sound". A superb entertainer combining humour and music. I have seen Alan perform on many many occasions and it's always a dream. Highly recommended. 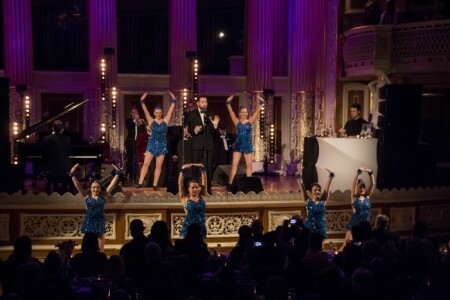 Never before has so much talent in a tux! This recherché raconteur boasts an eclectic repertoire guaranteed to entertain. 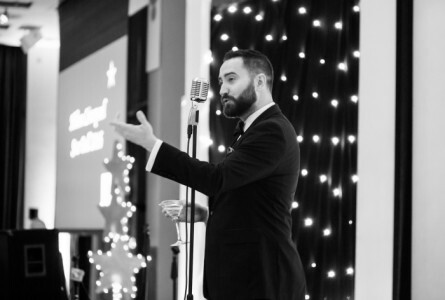 Alan has been the host and entertainer of an event I run in Liverpool but I've also had the pleasure of seeing him perform countless times around Liverpool. He's without a doubt the best singer around and a complete professional, he's never ever let me down and completely made my event every single time. To boot, he's an absolute gentleman and a pleasure to know. Could sit and listen to Alan all night he is just amazing!! His version of Moon River wowza just fantastic ! If you have never seen him perform you are missing out!! !